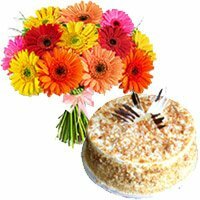 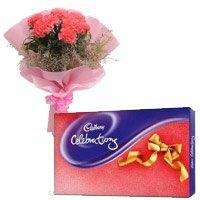 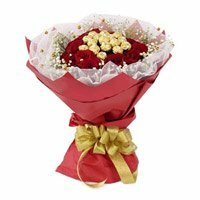 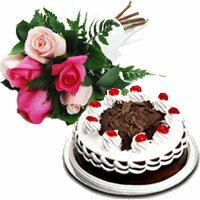 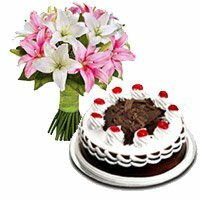 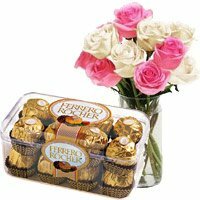 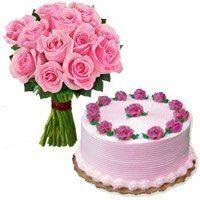 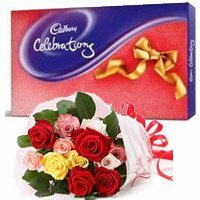 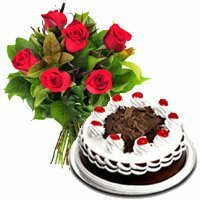 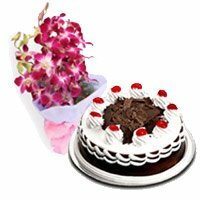 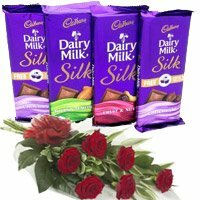 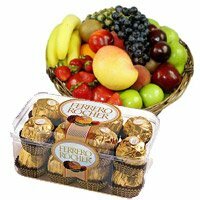 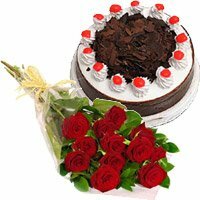 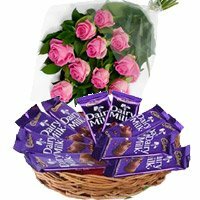 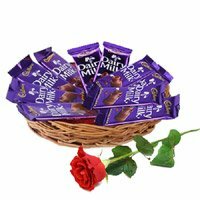 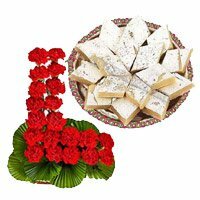 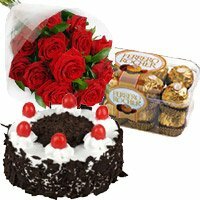 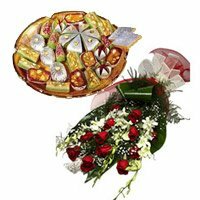 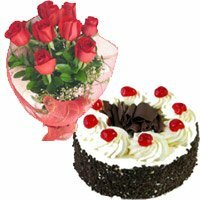 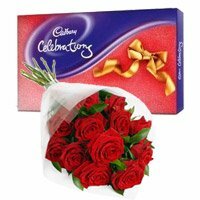 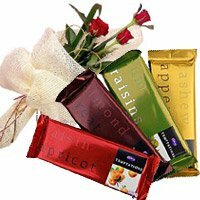 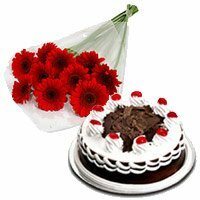 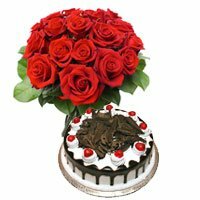 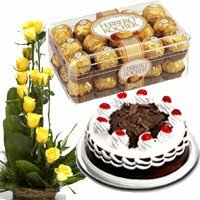 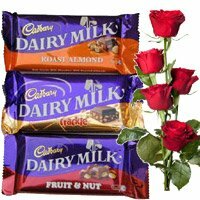 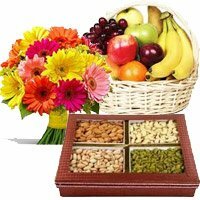 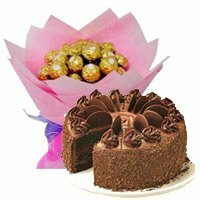 Send online Father's Day Gifts to Hyderabad, Hyderabad Online Gifts presents variety of gifts flowers and cakes to Hyderabad on Father's Day. 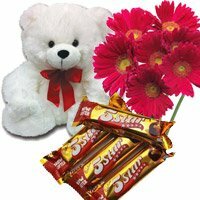 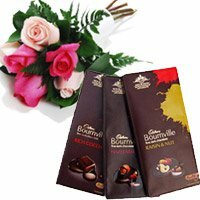 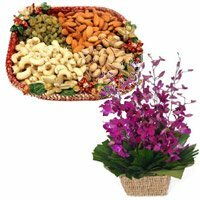 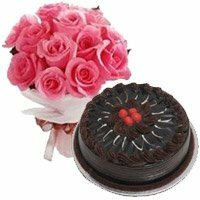 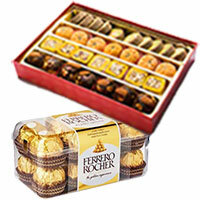 Sending a gift combo which is made up of unique gifts can please your father and make him happy. 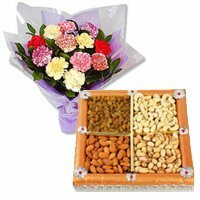 On this Father's Day we have brought many gifts which you can send to your father on the special day. 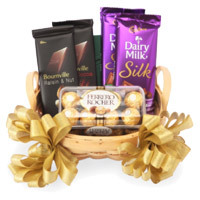 You can even make him happy by Sending Father's Day Gifts Hyderabad and surprise him. 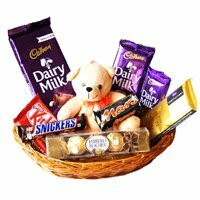 We have brought many gift combos, combo gift pack at his doorstep which our site users can send to his or her father on Father's Day. 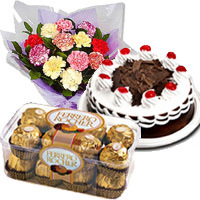 The Father's Day gift combos, which are available on our site are clubbed in the way so that the receiver will feel happy by receiving such a decorated gift on celebrating day. 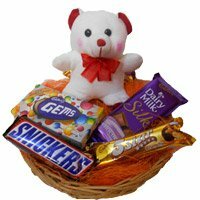 We have here many gift items on our site for our site users, they can choose the suitable gift and send it to your father as it is. 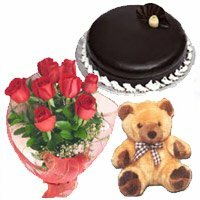 Our Father's Day Gift Delivery in Hyderabad service is available throughout Hyderabad city, You can select the gift of your choice and send it to your loving father for this special day of his life. 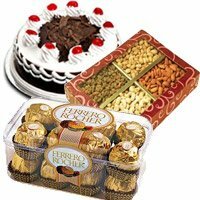 We have here the gifts suitable to all budget. 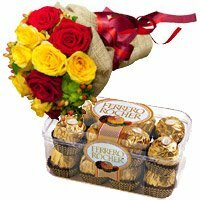 Even our site users can customize the gift combo, before sending the gift and send it to his or her father. 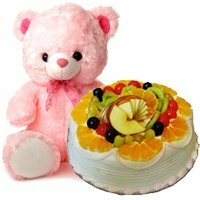 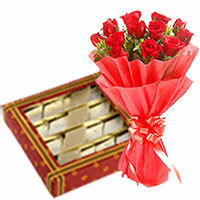 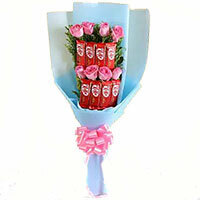 You can convey your best wishes and Send Gift to Hyderabad. 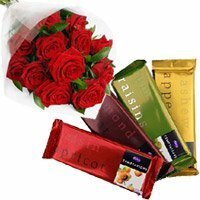 Gifts to Hyderabad, So what you are waiting for. 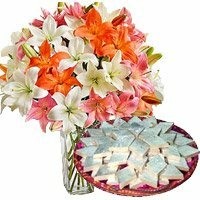 The Aggregate Rating of this Webpage is 4.47 Out of 5 Based on Rating Received from 82 Customers.